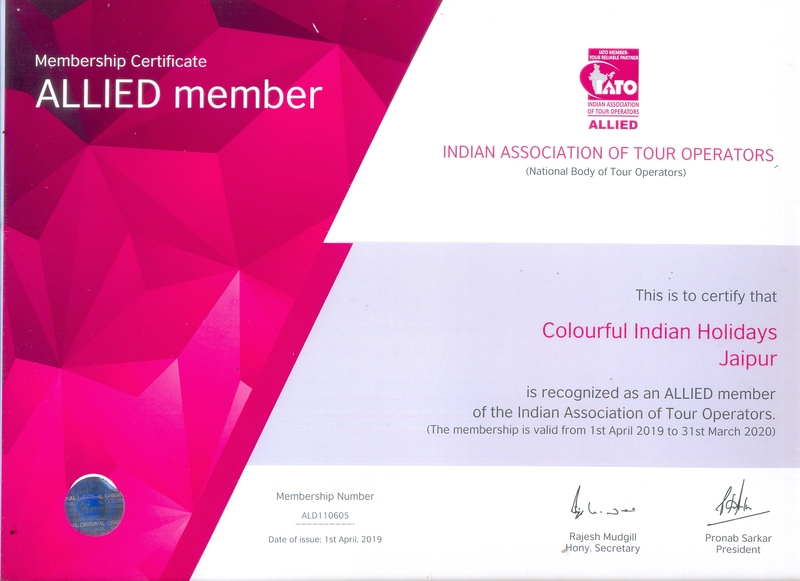 Day 01 : Aboard – Delhi. After early breakfast tour of Delhi visit Qutub Minar, Lotus Temple, India Gate. And drive past parliament house and President house. Later transfer to airport to board flight for Varanasi. On arrival at Varansi airport our representative meets you and transfer you to Hotel. Free for leisure. Evening attend Aarti at River Ganges. Overnight stay at Varanasi. 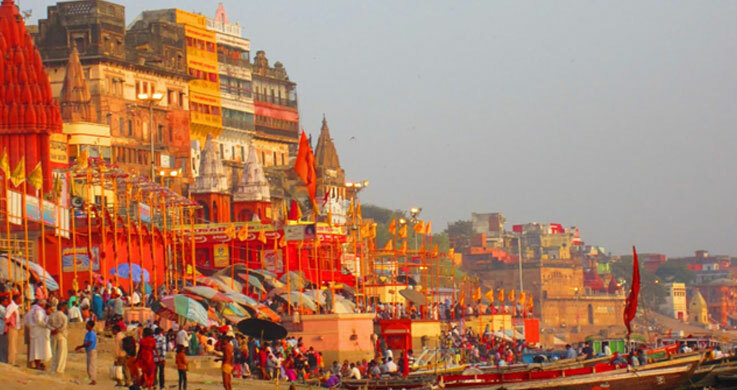 Day 03 : Varanasi – Agra (Overnight Train). Early morning boating at River Ganges. Later tour of Varanasi and excursion trip to Sarnath. Late eveing board overnight train to Agra. Day 04 : Agra Arrival. Morning arrival at Agra railway station. On arrival our representative meets you and takes you to your Hotel. Free for leisure. 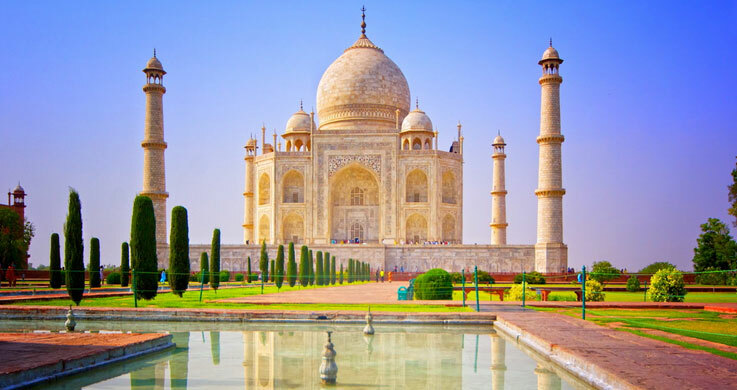 Later visit Agra Fort and Taj Mahal at sunset. Overnight stay at Agra. Day 05 : Agra – Jaipur (240Km). After breakfast you drive to Jaipur. Enroute visit Fatehpur Sikri (old deserted town of Mughal Dynasty) visiting The Buland Darwaza / Palace of Jodha Bai / Birbal Bhawan & Panch Mahal. 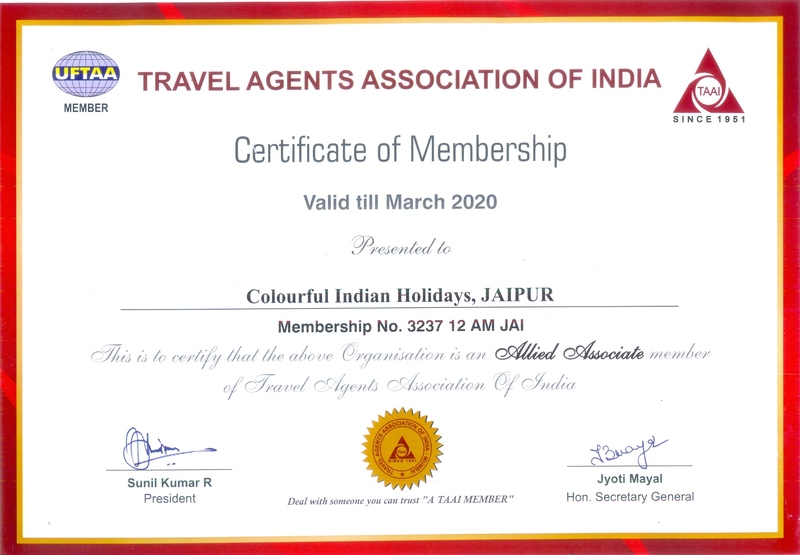 On arrival at Jaipur our company representative would assist you to check in Hotel. Overnight at Agra. After breakfast at Hotel. Proceed for excursion to Amber Fort in the outskirts of Jaipur followed by Elephant ride to the fort. 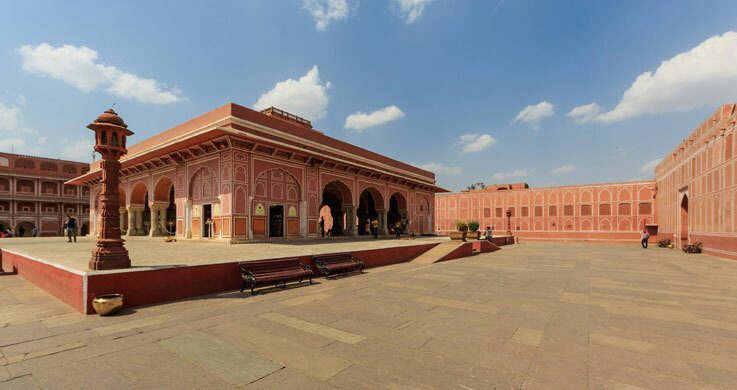 Proceed for sightseeing of Palace of Winds better known as Hawa Mahal, City Palace Museum, Jantar Mantar (Observatory). Overnight stay at Jaipur. 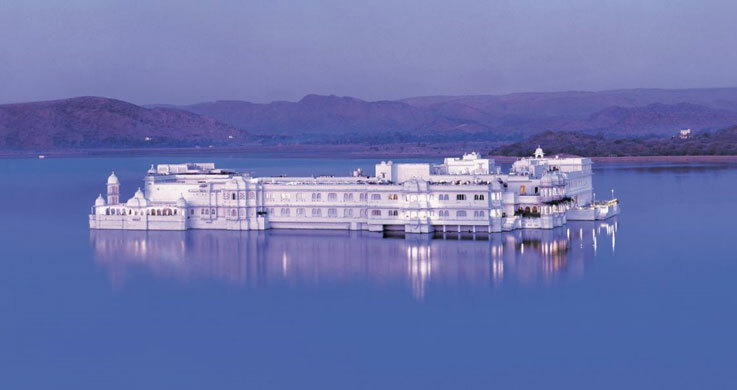 Day 07: Jaipur – Udaipur. After breakfast drive to Udaipur en-route visit Chittorgarh Fort. Later continue drive to Udiapur, check into Hotel for 02 nights stay. Relax & overnight at Hotel. 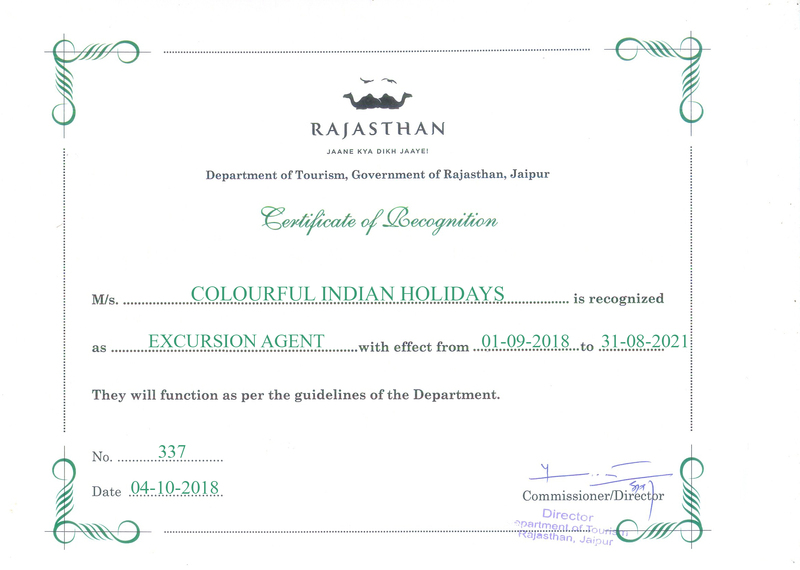 Day 09 : Udaipur – Jodhpur. 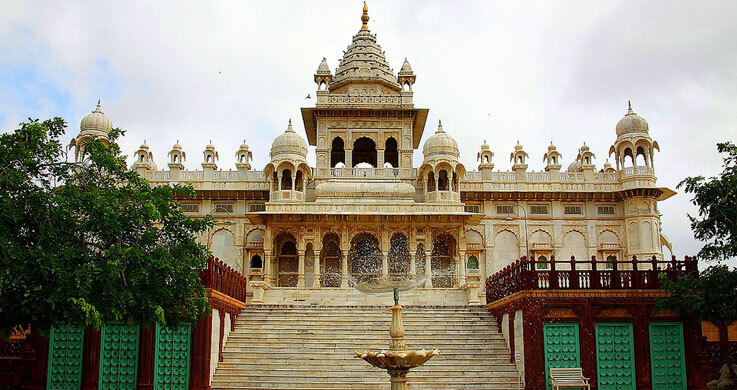 After breakfast visit Mehrangarh Fort & Jaswant Thada. Later transfer to airprot for flight to Mumbai. Upon arrival transfer to your for 02 nights stay. Relax & overnigh at Hotel. 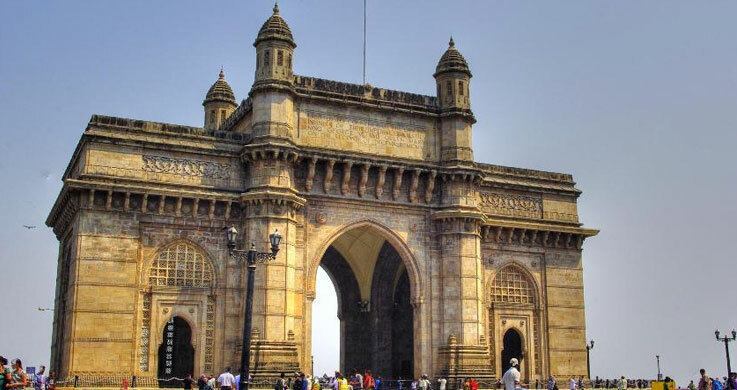 Breakfast at Hotel and visit to Prince of Wales Museum, Mani Bhawan, Dhobi Ghat, Gateway of India and Elephanta Caves. Overnight at Hotel. Day 12 : Mumbai – Onward Journey. After breakfast departure transfer to International airport for flight back to onward jourey.